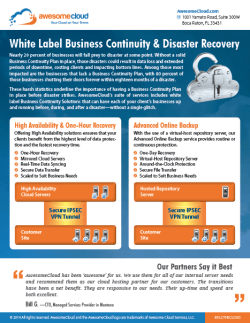 MTMS - Disaster recovery & backup software! Do you have a database of customers in your office computer? Have you just finalized a business proposal on your laptop that you will send to your investors tomorrow morning? Do you keep your photos in your hard disk drive? How about your daughter’s thesis? Now imagine what would happen to you if all these files suddenly go missing. It happened to many people and businesses before, and it can happen to you. You need to understand that all computer files are susceptible and should be protected. When you don’t consider this important fact, you will not be careful about how you store your files. The best way to secure your essential files is to utilize backup software. You will not realize the importance of backing up your files until it’s too late and you have lost valuable records and information. Don’t act as if your files will forever stay where they presently are. Making a copy of them elsewhere will ensure that you can obtain a copy when problems arise and you need them. You may think that you can just store your files in your computer’s hard disk drive and they will be safe there forever. But the hard disk comprises moving parts that can suffer from abrasion and resistance through friction. This will result in a disk failure and you will lose all that is stored in it. While a good hard disk can work well for a good four or more years, you never know when it will fail and you lose all of your precious files. Better have a back-up. Fires, floods, earthquakes, hurricanes – natural disasters are unpredictable, and even though they rarely occur, they assault harder and cause a lot more damage than you can imagine. You cannot predict when a disaster will occur and you cannot avoid it when it strikes – it is best to be ready with your file back-up so that you don’t suffer more loss than necessary. Unless you are the only person that has to your computer, you can never be sure what goes in and out of your computer. You don’t know when human factor comes into play. Your son or daughter may accidentally remove of your important files to free up space. There are files that can be easily recovered, such as system files and applications. 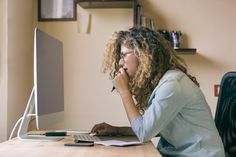 While you can use a disaster recovery software restore your lost files, there are still some valuable files that are vulnerable and can never be recovered. The best solution is to make a copy of your files in storage places that you want so they are available at the time you need them. Develop a backup strategy: first, you may have to identify which important files are supposed to be copied as a general rule. You will also decide when and where to backup particular databases. A good backup software will easily let you make changes with your backup strategy, as the need arises. The best thing about using this kind of software is that you can set it and then forget all about it. 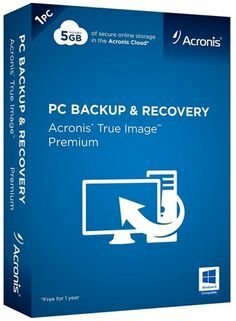 Your computer will automatically back-up your files in an orderly manner. You won’t have to worry about copying a wrong file or putting it in the wrong place or not having a copy at all. Find out more about back-up strategies and procedures and how you can protect your data at https://ist.mit.edu/security/backup.